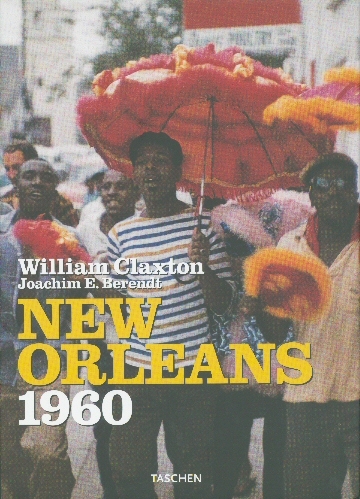 New Orleans 1960 [neworleanswc] : Jazz Record Center, Rare and out-of-print books, records and more. Rare and and stunning photos by William Claxton taken for the book 'Jazzlife' in 1960. While traveling around the United States with musicologist Joachim E. Berendt to record America's original art form, Claxton met and photographed the jazz personalities in every major and minor city, capturing these musicians in their natural environment. Here are Claxton's photo's from the colorful melting pot of New Orleans, the city where Jazz was born.